You have a killing Mobile / Web idea but you don’t have enough budget or time neither skills to design and develop the actual app before pitching it to your client. Well Adobe XD is one of the top used tools for prototyping and wireframing. In today’s freebie, we are offering a free Download for this awesome Login screen for commercial use. 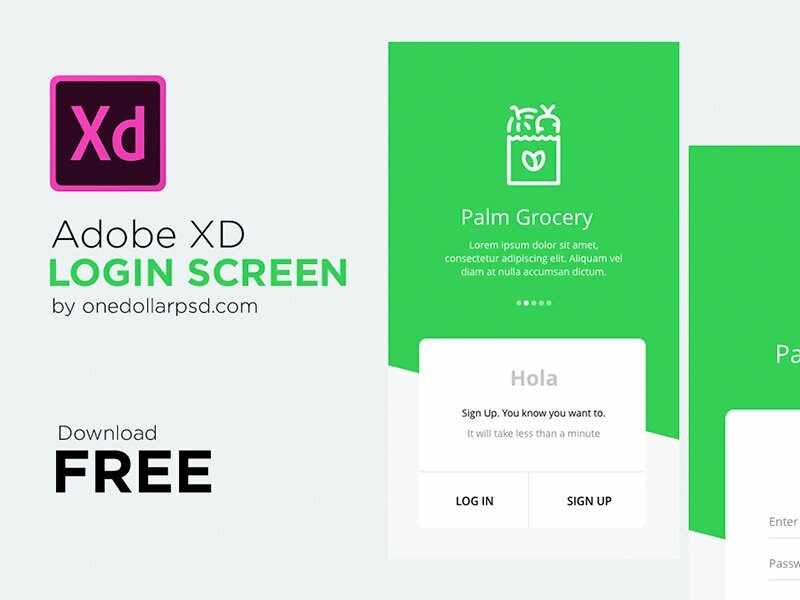 These Beginner level tutorials will help you start designing your next app using Adobe XD.